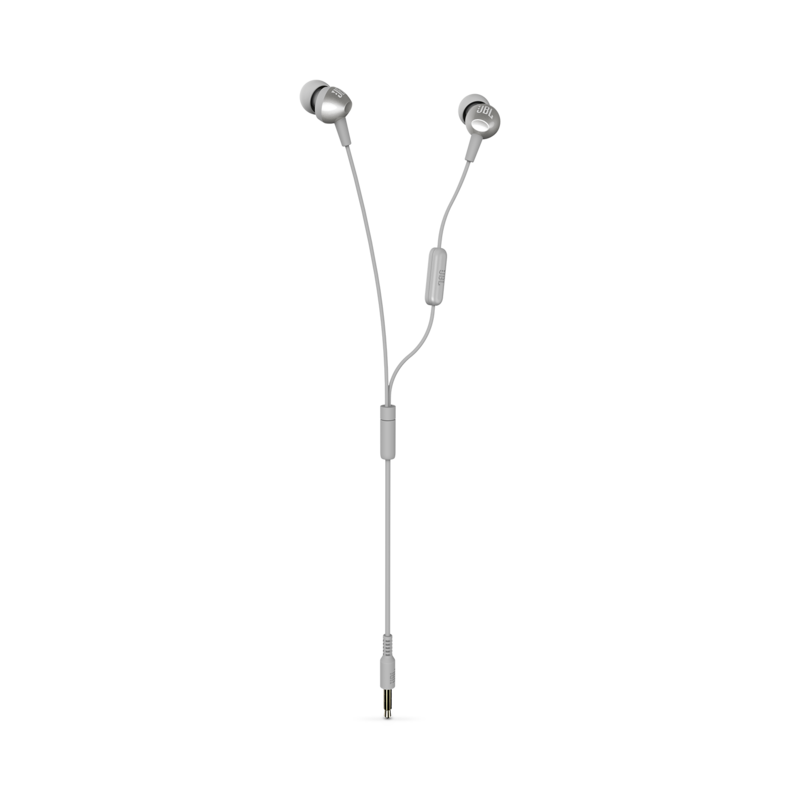 The metallic spray finishing on the earpiece housing gives the headphone an unique, textured look. 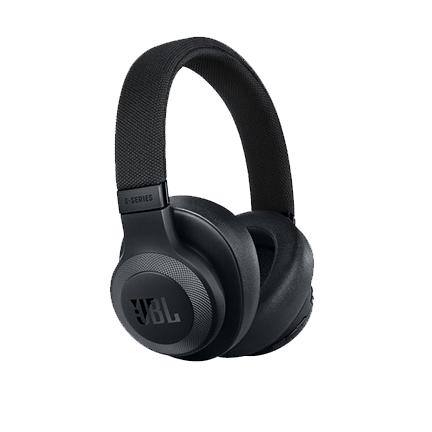 The new JBL C200SI is a dynamic, ultra-lightweight in-ear headphone. 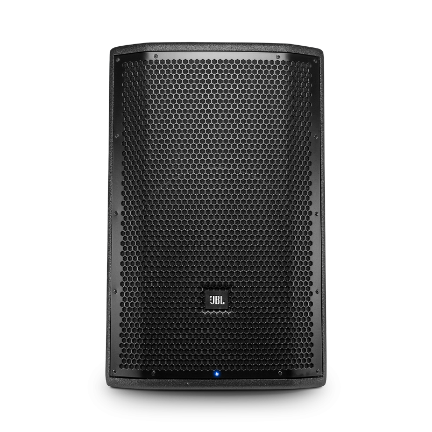 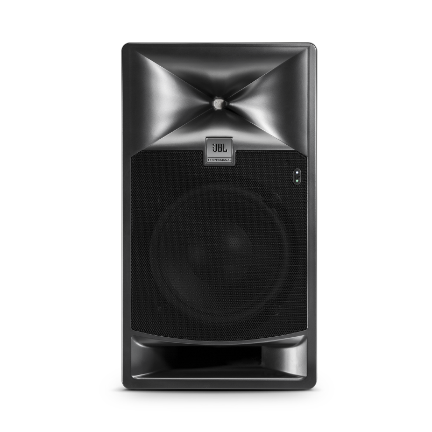 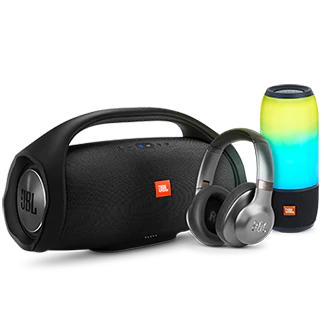 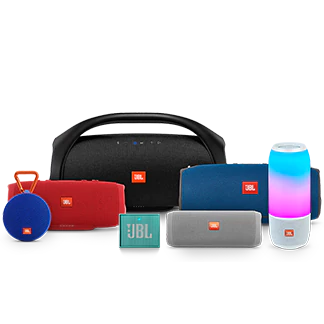 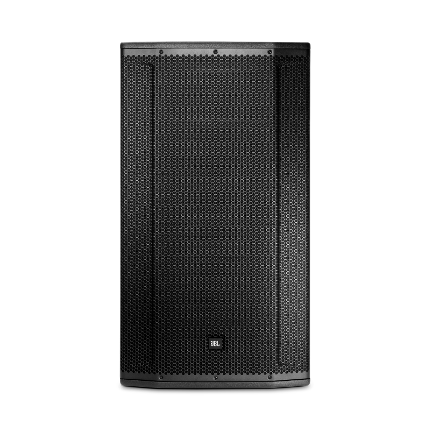 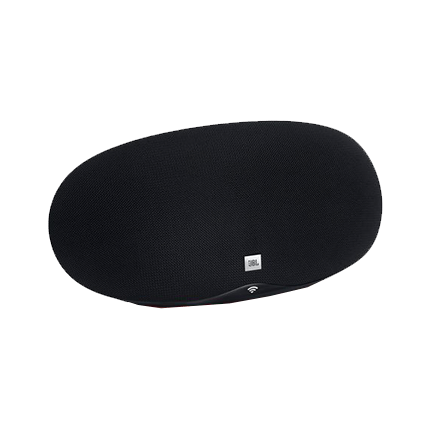 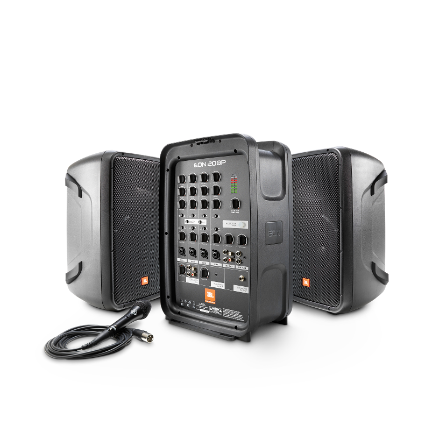 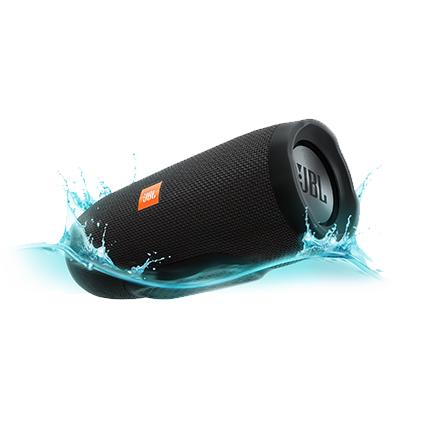 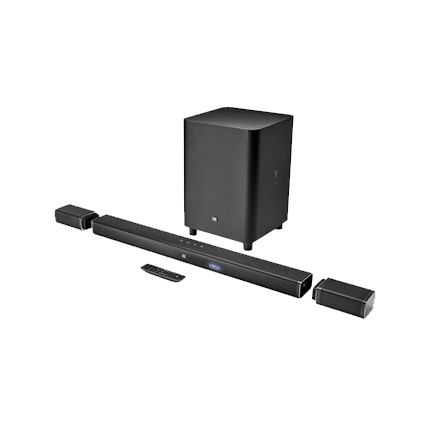 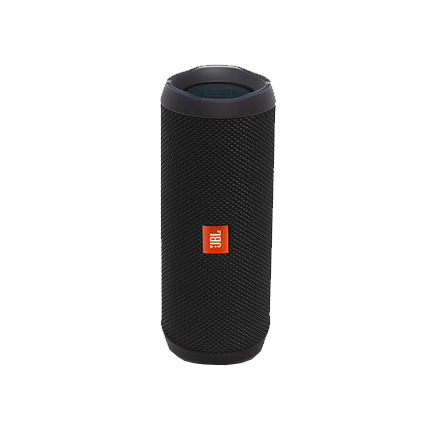 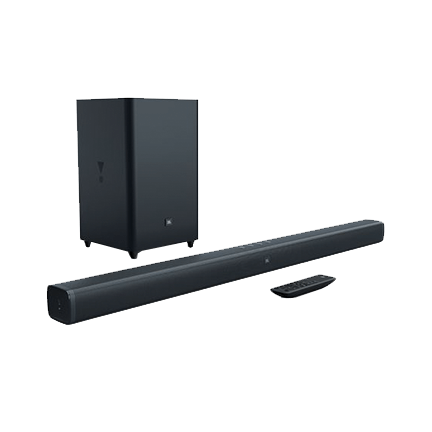 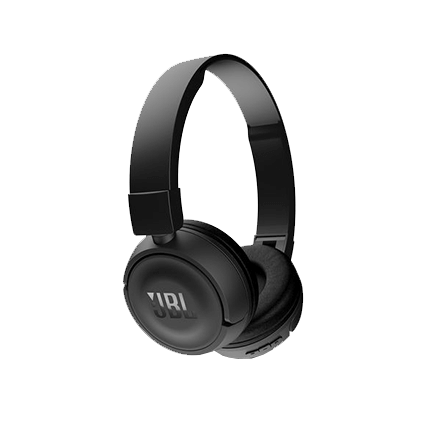 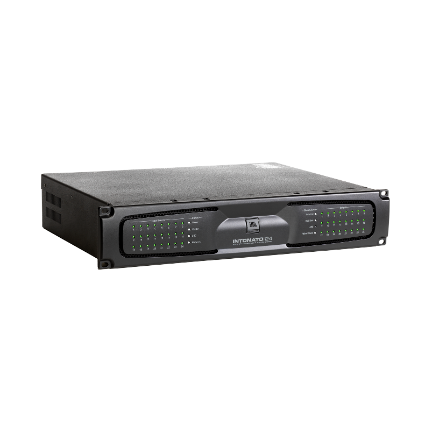 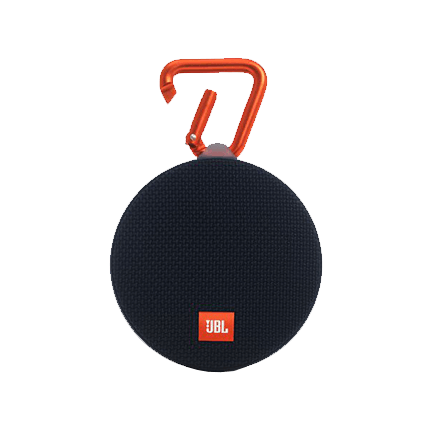 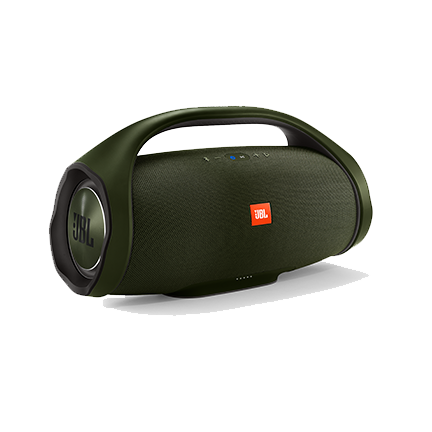 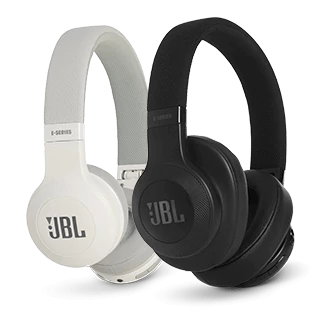 Its powerful 9mm drivers deliver the feel-it-in-your-bones bass response and legendary sound quality you expect from JBL. 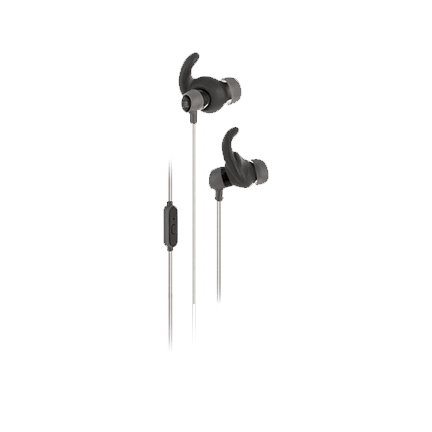 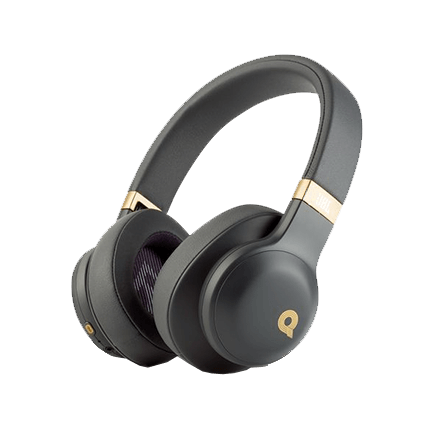 They’re feather-light for all-day comfort while being stylish and durable, thanks to the metallic spray finishes on their ear housing. 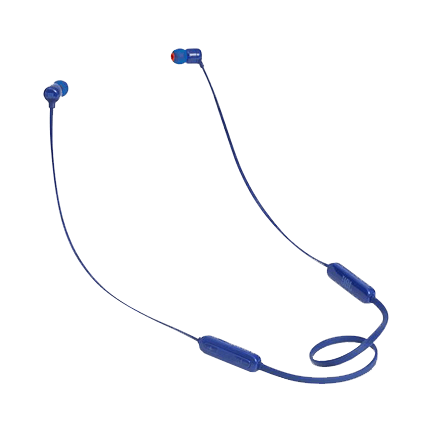 An in-line microphone with universal remote control lets you talk and manage your calls on Android and iOS devices.